Introduction: Due to its southern location, Los Carneros is Napa and Sonoma County’s coolest appellation with summer temperatures normally below 80 degrees. 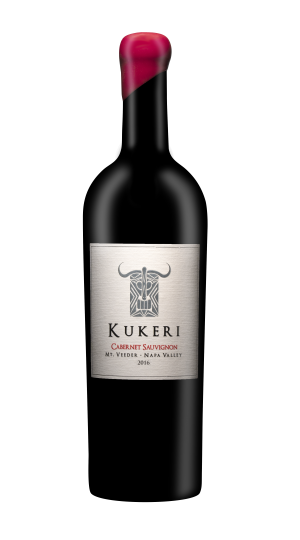 Similar to the cool climate Mount Veeder region immediately to the north, it is one of the few appellations that excels with both red and white grapes. The fruit for our 2016 Los Carneros Pinot Noir is sourced from Cornerstone Vineyard located in Los Carneros in Sonoma County. 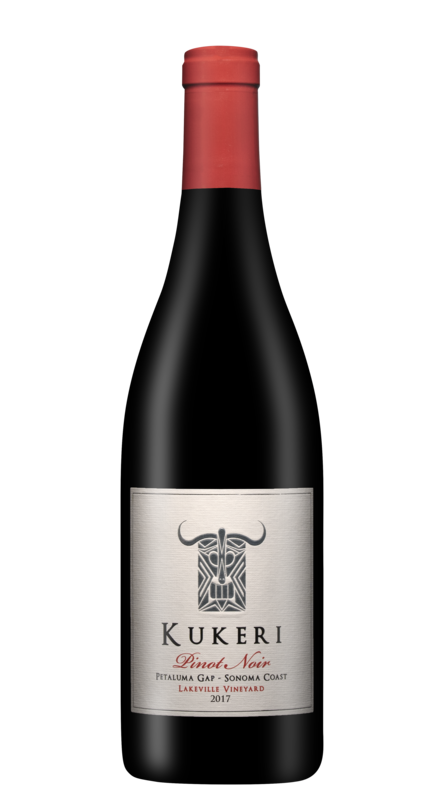 The Pinot Noir is crafted from the famed Dijon clones 115, 667, 777, which creates a wine with a dense and elegant backbone, vivid fruit and floral aromatics. Winemaking: The grapes were handpicked in the end of September, sorted and de-stemmed into small fermentation bins and allowed to cold soak for 3 days to help stabilize the color and enhance flavors. It was fermented with native yeast for 12 days and punched down 3 times a day to increase extraction of color and phenolic compounds. Gently pressed and aged for 18 months into 100% French oak barrels with 25% new oak to preserve the delicate notes and mouthfeel. Only 4 barrels produced. 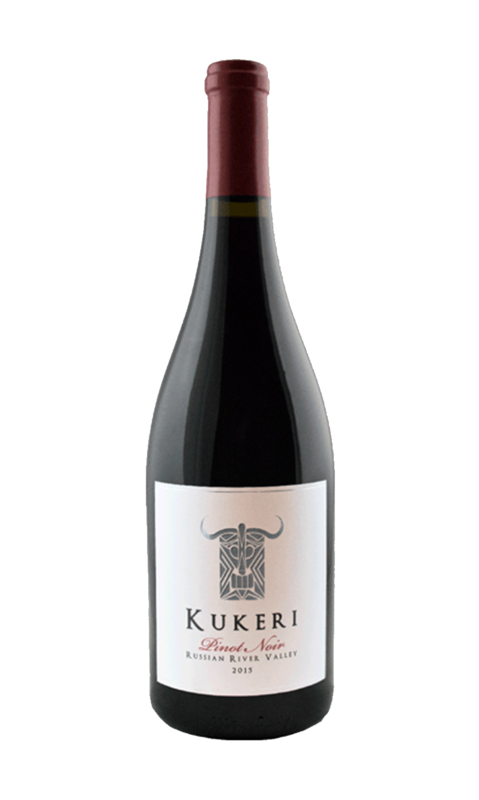 A boutique and elegant wine, our 2017 Kukeri Los Carneros Pinot Noir is silky in texture and complex in flavor, with dark fruit, boysenberry, plum compote, and strawberry, fusing perfectly with an exotic undertone of anise and vanilla oak. 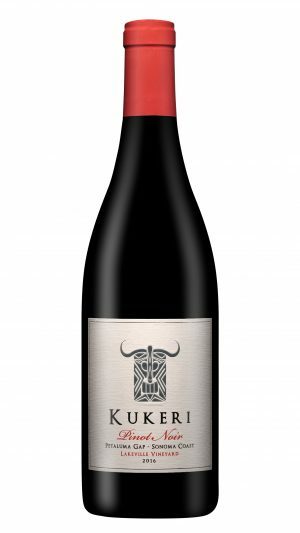 In the glass, bright light red hues, darker to the edge, and a silky-smooth tannin create a soft and luxurious mouthfeel from start to finish, balanced well with a bright acidity.